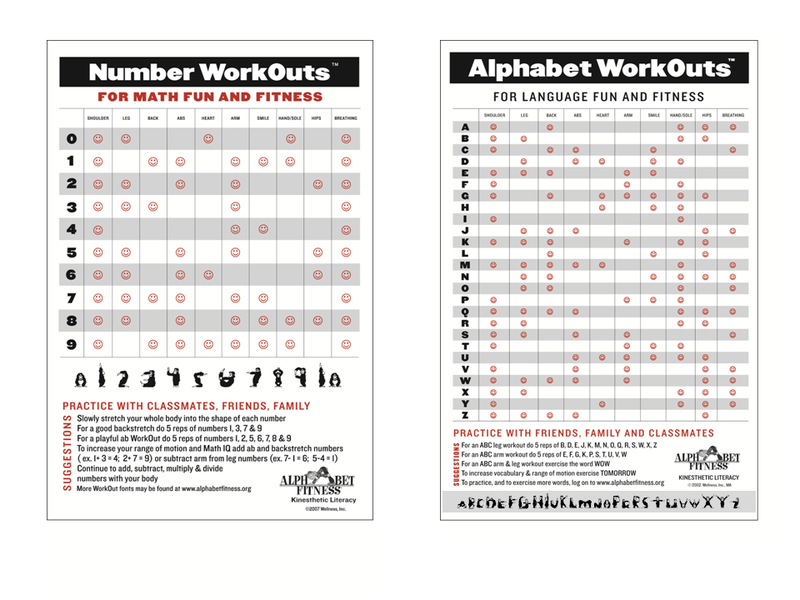 Note: Alphabet Fitness resources are suitable for parents of children of all levels of motor skills. 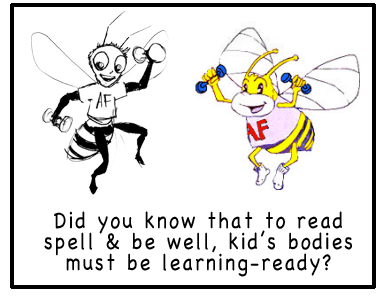 Great opportunity to use library projectors / screens for Alphabet Fitness training CDs and games for kids. An additional valuable resource is to start Alphabet Fitness Events between children in other towns / cities, and to use your local community running tracks! Dr. Condon’s work is a major contribution to all interested in learning how each child’s bodily movements uniquely link to their language environments beginning in utero and continuing throughout their life.